If progress is a goal, then change is inevitable. An industry that doesn’t adapt to changing conditions will eventually become irrelevant. Tour the UBC International Training Center! Thousands of power generation workers from more than 20 countries and over 1,500 companies representing all fuel types attend ELECTRIC POWER each year. It draws more power generators than any other event with 90+ generating companies in attendance. 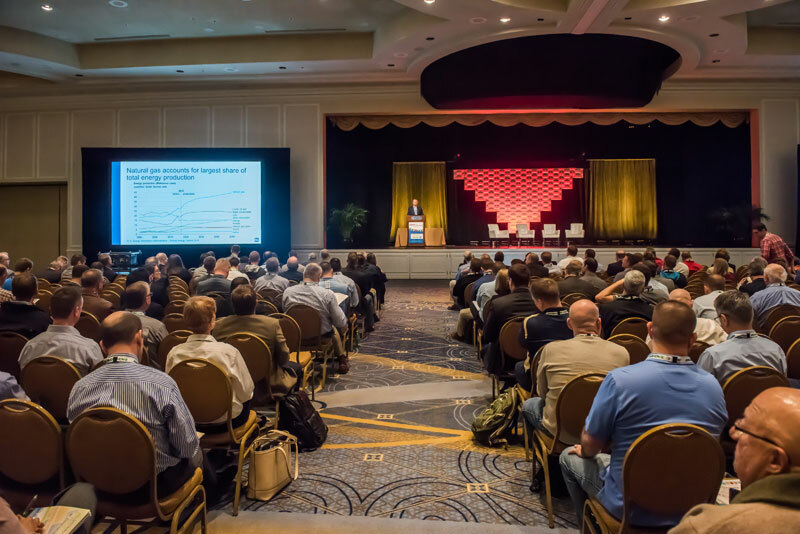 ELECTRIC POWER brings together thousands of power professionals from across the value chain to learn the latest in the transitioning landscape of power generation. The exhibition is created to facilitate connections through fun, interactive receptions, engaging giveaways, a digital showcase, and a compact exhibit floor providing only the best suppliers and solution providers in the industry. This means ELECTRIC POWER is your one-stop shop for everything #POWER!